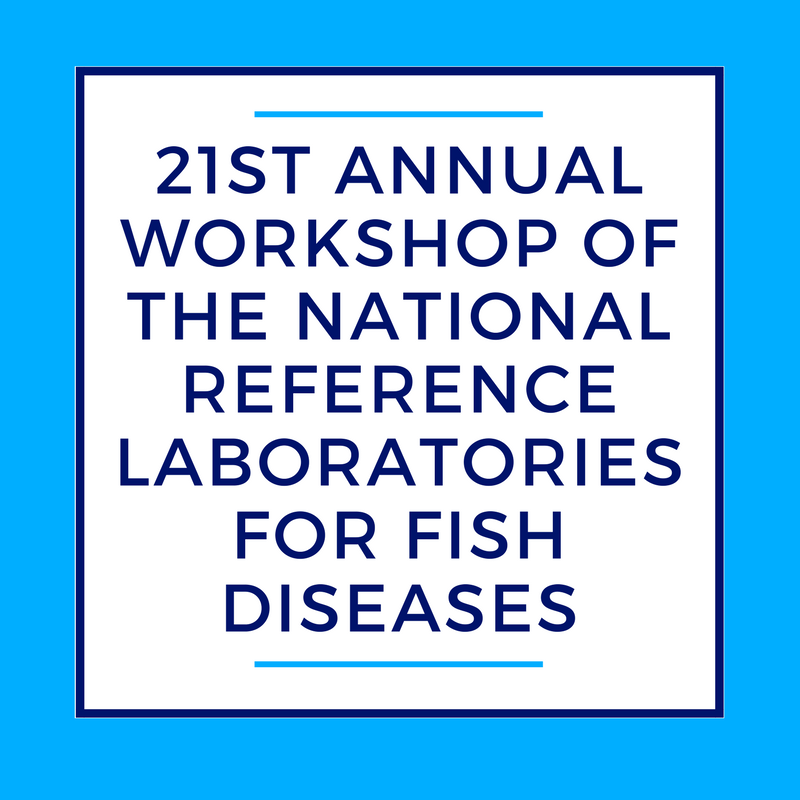 From the 30th to the 31st of May, the European Union Reference Laboratory (EURL) for fish diseases, in Denmark, will host the 21st Annual Workshop. Around 60 participants from more than 35 countries will attend the workshop, amongst them partners from the MedAID consortium, such as Niccolò Vendramin and Niels Jørgen Olesen from DTU-Denmark, Anna Toffan from IZSVe- Italy, Snjezana Zrncic from HVI-Croatia and Nadia Chérif from INSTM-Tunisia. 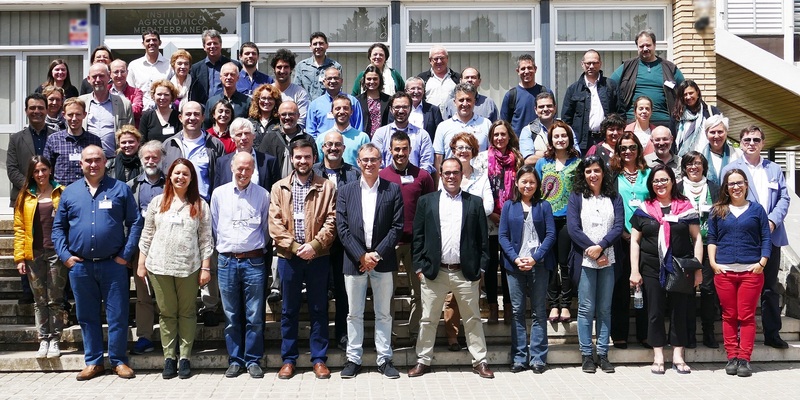 The workshop programme can be downloaded here and more information about the workshop and the daily work of the EURL for fish diseases can be found here: www.eurl-fish.eu.